The first, and only Arabic-speaking podcast, dedicated to the NBA and the growing world of global basketball. Join Mirou, Jade, and Tee on weekly episodes to get in depth analysis on hot topics of the moment. 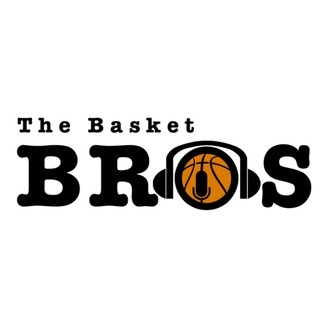 If you like this pod, you can donate to help the Basket Bros and get exclusive content on https://www.patreon.com/thebasketbros. 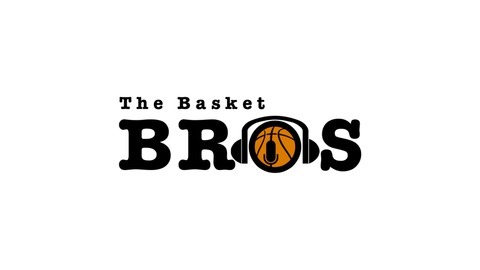 The Basket Bros are joined by MK, the Mavs expert, to discuss the Dallas upcoming NBA season and where they stand in the stacked Western Conference!